How do you turn a listed office building into attractive and modern residential housing? 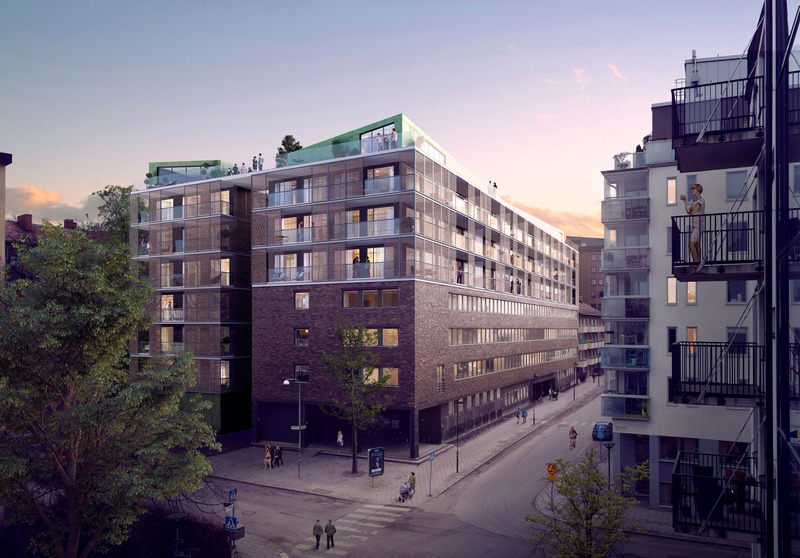 Together with Newsec, Studio Stockholm helped Vasakronan to refine, conceptually develop and sell the traditional brick property ‘Skytten’ in Solna Centrum. Blue classified (listed) building with construction constraints. 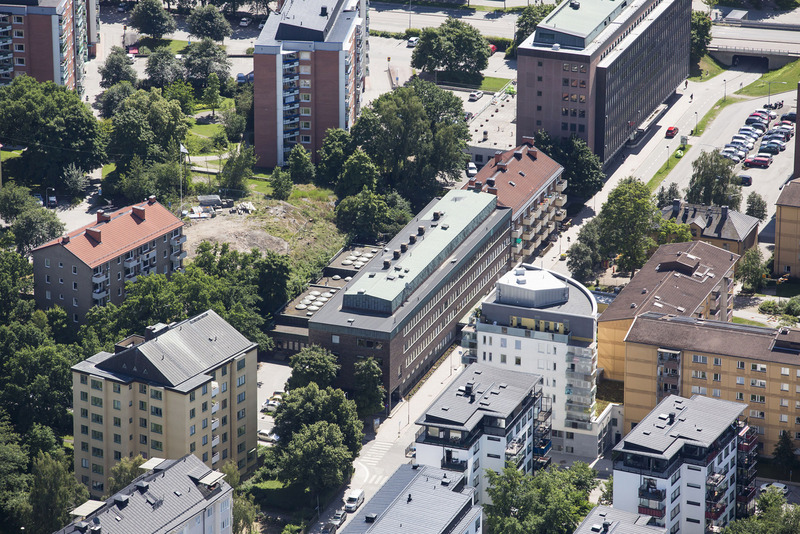 Identify the right target group for the project with the ability to create future residential housing in one of Stockholm’s most sought-after locations. Interpret the detailed development plan. Make the property sellable by 2016. Analyse the property’s development potential in close cooperation with Newsec. Interpret the detailed development plan and based on this develop an inspiring proposal. Offer five different proposals on improving the building with an emphasis on residential development. The processing of proposals which should vary in character and in the degree of response/action. Highlight the property’s development potential with inspiring sales material and brochure. 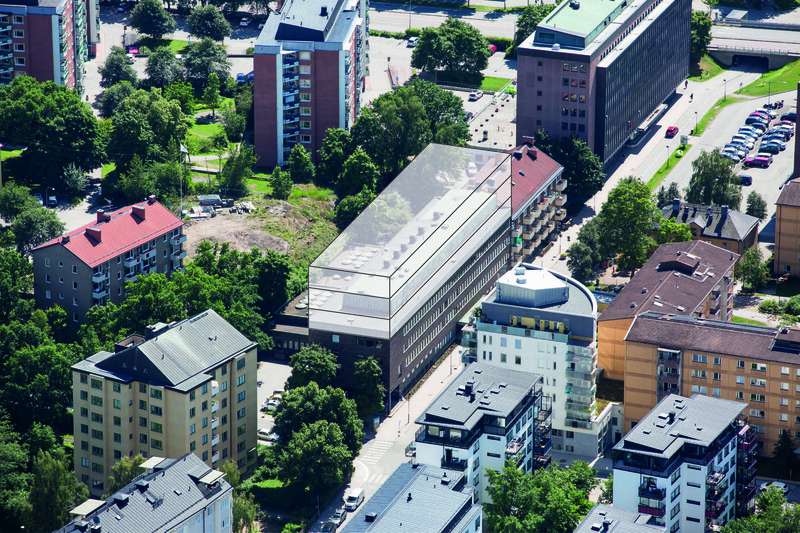 The building has now been sold to Sigillet Fastighets AB for 111 MSEK with plans for further development of the building.